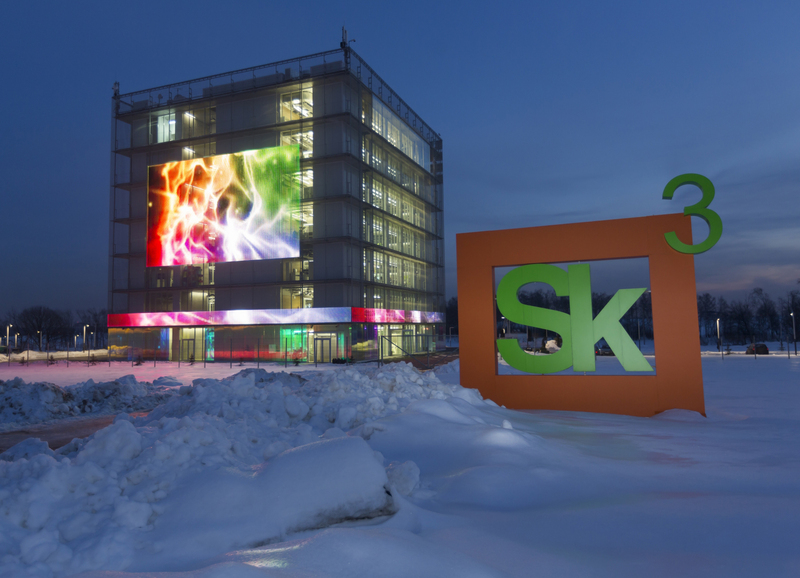 Skolkovo is a non-commercial Foundation for Development of the Center for Elaboration and Commercialization of New Technologies and is situated in Moscow, Russia. The strategic goal of the Skolkovo Innovation Centre is to concentrate international intellectual capital, thereby stimulating the development of break-through projects and technologies. ARMO Group, which is a big integrator company in Russia, was given the task to equip the multi-purpose hall with new conference and translation equipment. The large task states, that the hall should be suitable for all type of events: from symposium to New Year party. Therefore, the technology in use should be able to change in a blink of an eye. There are three ways how the room is used: conferences with simultaneous translation for 200 people, education and- with all chairs removed, festivals. Therefore, the technique has to fulfill different requirements and must be flexible. With ARIS, the Russian distributor of beyerdynamic, they found an industry specialist with the necessary knowledge, required support and best brands in distribution to successfully realise the project. In order to ensure a top performance the following systems were planned for the installation:, wireless microphone systems and conference as well as interpretation technologies from the German audio specialist beyerdynamic, loudspeakers from d&b, the audio platform from Biamp and DiGiCo mixing console. A deciding point for the choice of Quinta was the ease of use of the system: plug-and-play. As the microphone units are wireless, they ensure superior flexibility when setting up or removing the devices. Besides, the charging and transport cases maintain this as well, because the microphone units can be inserted with the gooseneck microphones attached. In order to provide the participants with translations, the reliable beyerdynamic IRIS infrared system was integrated. In addition to this, four interpretation booths with SIS 1202 interpretation consoles and DT 394 headsets for simultaneous translations are available. The technology is completed by the wireless Opus 910 system, which is used with handheld or beltpack transmitters and clip-on microphones for lectures or speeches. The system ensures maximum audio quality, transmission security and reliability. ARIS successfully completed the installation at the end of 2012 and provided instructions for the responsible personnel on-site.